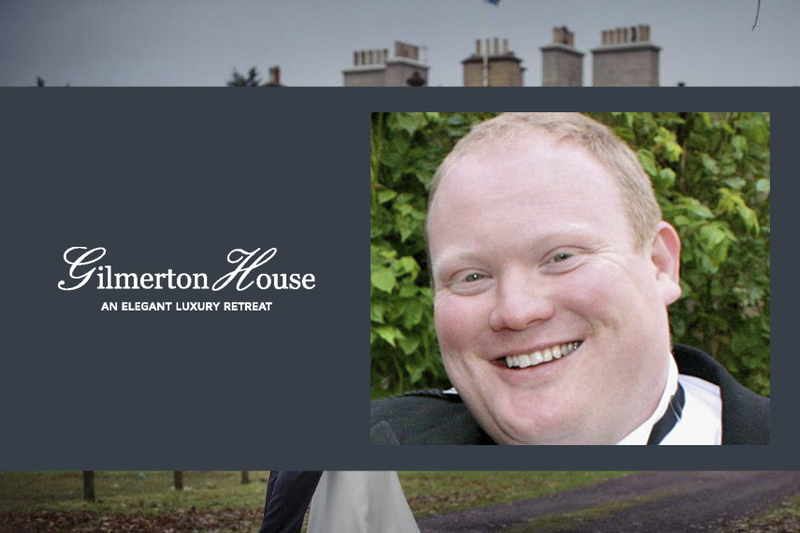 Gilmerton House, a handsome Grade A listed Georgian Mansion situated in the heart of East Lothian, has appointed Tom Wellwood as the new General Manger. Tom brings with him a wealth of experience from the Hospitality, Food and Beverage industry, having previously looked after several other 5 star exclusive use venues and private members clubs. Originally from East Lothian, Tom brings with him a local connection and knowledge as he joins the team at Gilmerton House. Alongside his passion for delivering exceptional hospitality, Tom is a trained Sommelier and once represented Scotland in a wine competition. Both Tom and the rest of the team look forward to working together as they deliver exceptional and memorable events for guests at Gilmerton. The stunning private country house has been home to the Kinloch family for over twelve generations and now offers exclusive use hire for 5-star luxury private retreats. Offering a versatile venue for corporate days, lunches or dinners, weddings, golf, leisure, and social events, the team at Gilmerton deliver a high level of accommodation and service. The estate comprises one thousand acres, of which 100 acres are woodlands and walks, which are ideal for outdoor activities. The house offers 10 luxuriously appointed bedrooms and suites providing accommodation for up to 20 guests, the music room offering dining for up to 64, piano room, dining room and drawing room.